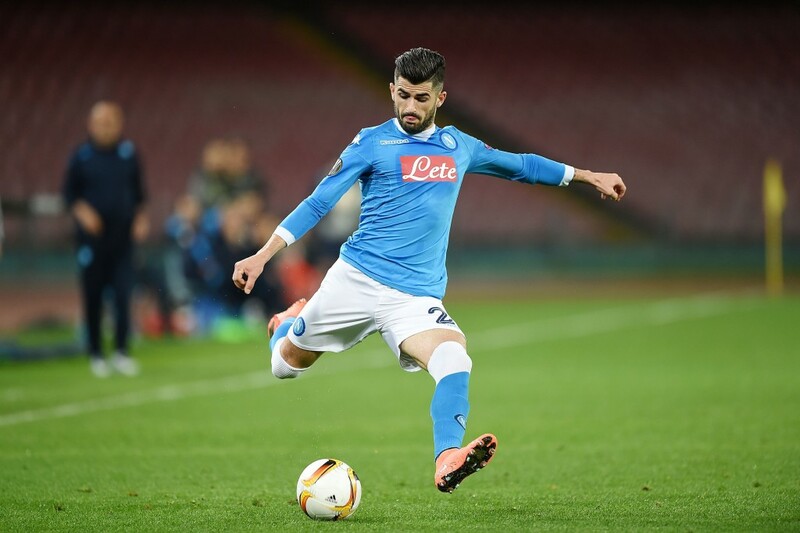 Maurizio Sarri will land Elseid Hysaj soon, according to Napoli-based journalist Emanuele Cammaroto (h/t Express). The report claims that the Chelsea manager is willing to splash the cash once the January window opens, and the Blues had opened talks with Napoli over a £41m deal for the right-back. “Hysaj is on the way out,” he wrote in a magazine. “Ancelotti is ready to let him leave, and Aurelio de Laurentiis didn’t appreciate the take it or leave it offer on the contract, as the renewal terms were too high. The journalist wasn’t sure if the deal would happen in June or January but added that a potential ban for Chelsea could start the talks soon. “The potential summer ban for Chelsea could make the negotiations start suddenly, but Napoli want the €50m from the clause and not a penny less. The right-back has played under Sarri previously and would provide quality competition to Cesar Azpilicueta for that position. 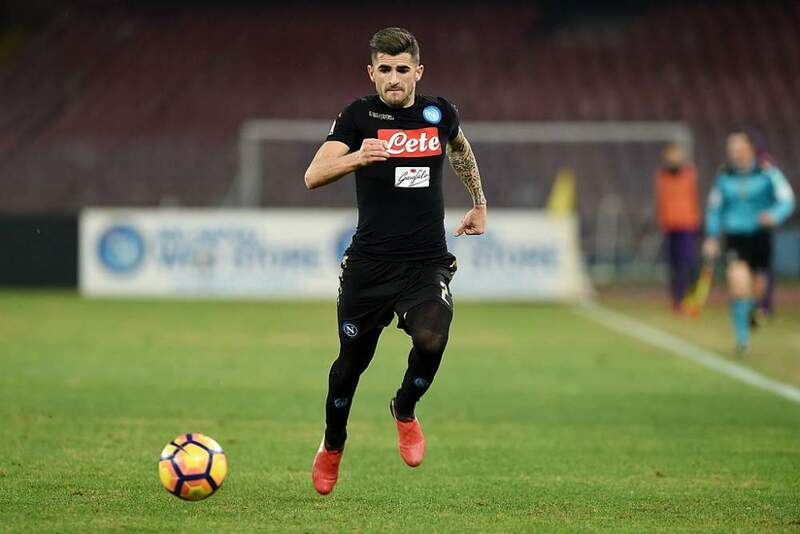 Hysaj has been one of the most consistent players for Napoli in recent years, and he would certainly fit into the scheme of things at Chelsea.